Our team of specialist orthoptists provide the highest level of safety and comfort during your consultation. 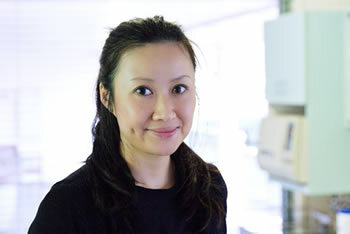 Thanh completed a Bachelor of Biomedical Science at Monash University in 1998. She then completed a Bachelor of Orthoptics at La Trobe University, graduating in 2001. Following her studies, Thanh worked at the Royal Victorian Eye and Ear Hospital (RVEEH) for four years. Thanh joined the team at Peninsula Eye Centre in 2013. She is dedicated to providing patients with comprehensive eye examinations in a professional yet friendly and welcoming environment. Thanh is committed to achieving the best results with cataract outcomes, using the latest technologies, formulae and data analysis. 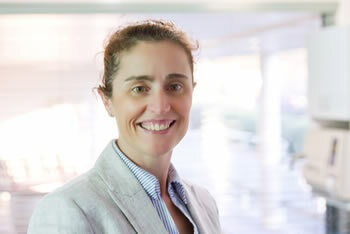 Anneliese gained her Bachelor of Orthoptics Degree from La Trobe University in 1993. Her first position was in a private clinic in Toowoomba, Queensland, where she was the sole orthoptist for a busy cataract surgeon. Upon her return to Melbourne two years later, she worked in a general eye clinic in the western suburbs, which also included paediatric and oncology specialities. After moving to Melbourne’s east, she spent more than ten years in another private clinic engaged in a general ophthalmic and cataract setting. Anneliese has recently relocated to the Mornington Peninsula with her young family. She has been warmly welcomed to the Peninsula Eye Centre where she contributes her orthoptic skills to all aspects of the clinic. Zan completed a Bachelor of Health Sciences and Master of Orthoptics Degree at La Trobe University in 2013. 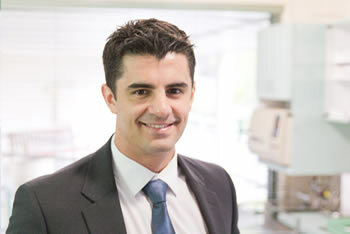 In his final year of study, Zan completed his clinical placements at a number of leading hospitals including The Alfred, The Royal Melbourne Hospital and the Royal Victorian Eye and Ear Hospital (RVEEH) where he gained valuable experience and knowledge in various areas of ophthalmology. Zan joined the team at Peninsula Eye Centre in 2014. His responsibilities include: general, retinal, refractive/cataracts, glaucoma, ocular motility and IOL (Intraocular lens) calculation and selection. Cathy completed a Bachelor of Applied Science (Orthoptics) in 1989 at La Trobe University. She completed her clinical placements at the Royal Victorian Eye and Ear Hospital (RVEEH), the Royal Children’s Hospital and other private eye practices in Melbourne where she gained valuable experience in various areas of ophthalmology. Cathy held an orthoptic position at Manningham Eye Clinic before gaining research experience with the Melbourne Visual Impairment Project. 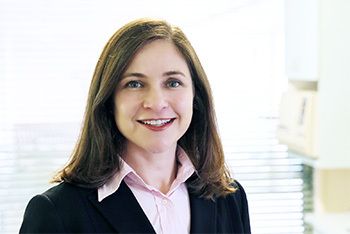 Cathy first joined the team at Peninsula Eye Centre in 1991 where she was involved in the beginnings of VISTAeyes, having had extensive refractive/cataract, retinal and glaucoma clinical experience. She also worked interstate in the Orthoptic/Ocular Motility Clinic at Launceston Eye Hospital. After an extensive break to raise her five children, Cathy re-joined the team at Peninsula Eye Centre in 2015.